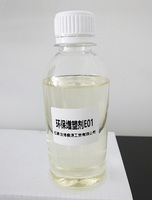 E01 is kind of special plasticizer developed for medical gloves manufacturer which requests low viscosity plasticizer. 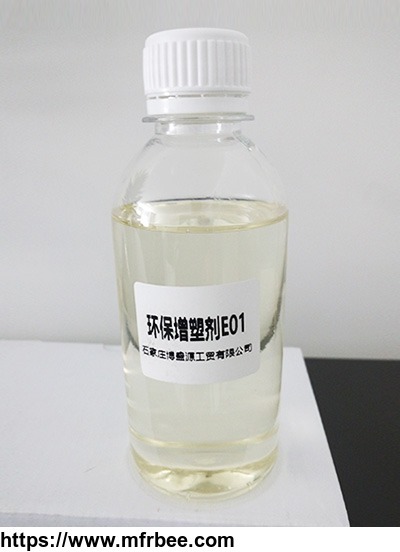 Comparing to other plasticizers, our product is processed from food grade palm oil, it is eco-friendly plasticizer passed SGS certificate compliance with EU RoHS, REACH, SVHC and BPA regulations. b. 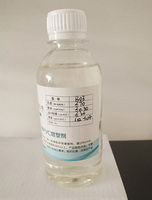 Good stability, high plasticizing efficiency, combined with main plasticizer DOTP, DINP or TBC will not affect finished product quality. 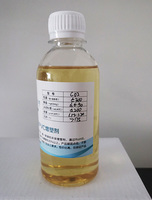 c. Good compatibility with PVC raw materials, replace 30% main plasticizer. d. Competitive price, reduces composite cost of gloves. 2. 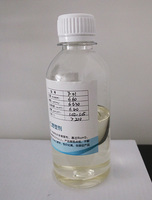 Viscosity is ≤30 cst (40 ℃),solve high viscosity limitation problem, not affects settlement behavior of paste resin. 3. 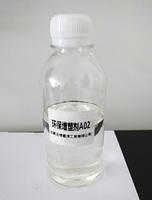 High flash point >200 ℃, compliance with processing requirements. 4. 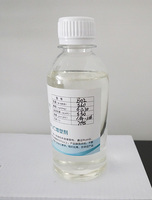 Good stability, high plasticizing efficency, mix with main plasticizer would not affect gloves quality. Other products from Shijiazhuang BSY Industry & Trade Co., Ltd.